Experiential Learning at UC San Diego builds bridges--between academic and co-curricular, theory and practice, college and career--by creating opportunities for students to “learn by doing.” Students explore, build community, and develop the competencies to lead in a global society through engagement in experiential learning both on and off campus. 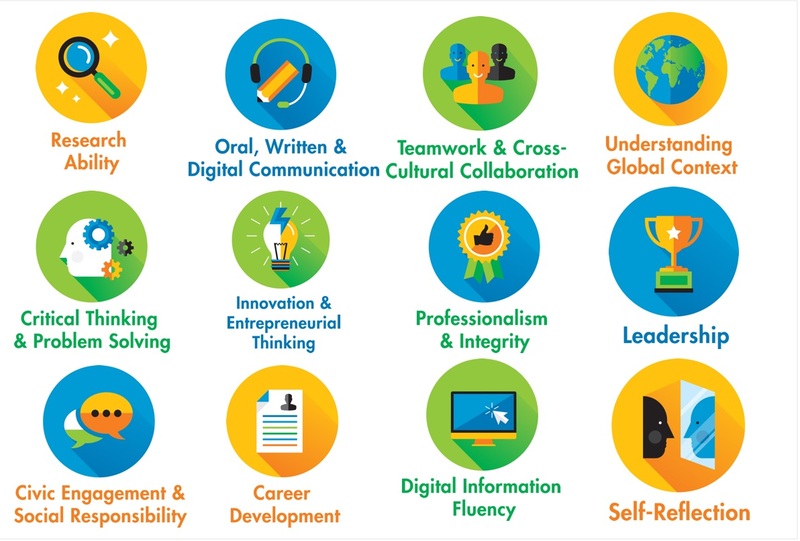 Develop your career-readiness competencies through experiential learning. The CCR records the competencies you've developed while at UC San Diego on your official transcript.